Product prices and availability are accurate as of 2019-04-17 10:54:34 UTC and are subject to change. Any price and availability information displayed on http://www.amazon.com/ at the time of purchase will apply to the purchase of this product. 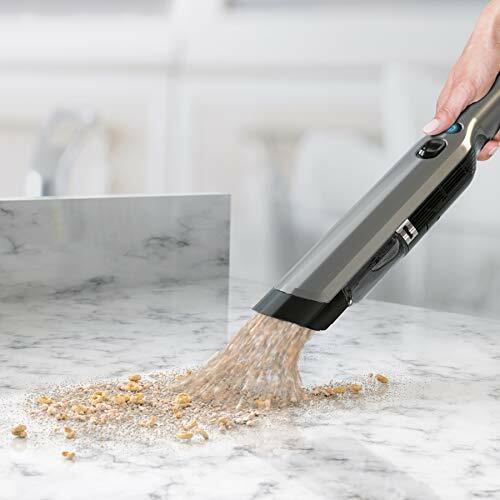 The Shark ION W1 Cord-Free Handheld Vacuum combines lightweight portability with the incredible suction power of a high-speed brushless motor. 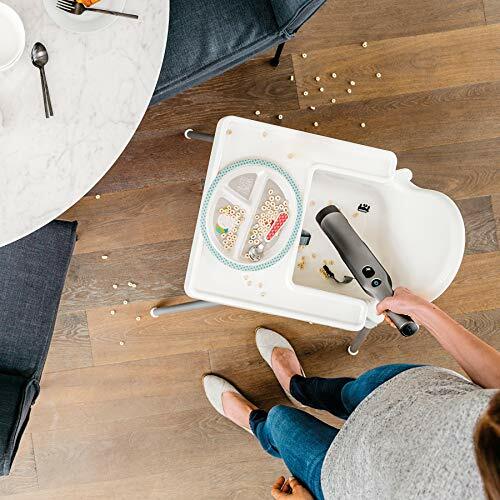 Weighing just 1.4 lbs., this lightweight handheld vacuum boasts a tapered nozzle for easy debris pickup and two accessories for tackling pet hair, upholstery, and tight spaces. Between cleanings, return your vacuum to the ION Charging Dock for fast recharging and on-board accessory storage. Fast cleaning, always ready when you need it. The Shark ION W1: the extraordinary answer to the everyday mess. Unbelievable suction delivered by a high-speed, brushless motor. Ultra-lightweight and balanced hand vacuum at just 1.4 lbs. for maneuverability and easy cleaning. Tapered nozzle for easy pickup of large debris and fine dust. 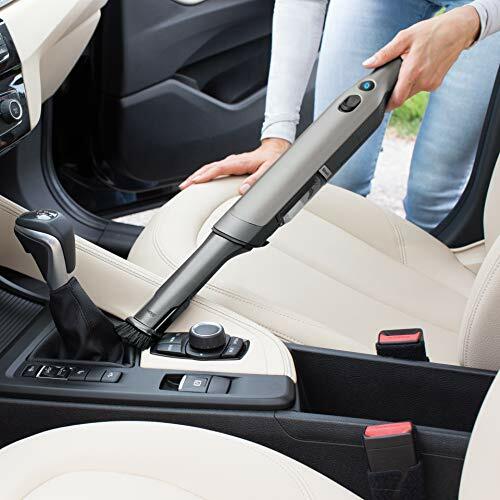 Zero in on tight spaces and car cleaning with the Duster Crevice Tool and use the Multi-Surface Tool for upholstery, carpets, and pet hair. ION Charging Dock for quick access, fast charging and convenient accessory storage. Empty debris in a single touch of a button-no getting your hands dirty. Filtration technology captures dust and large debris. 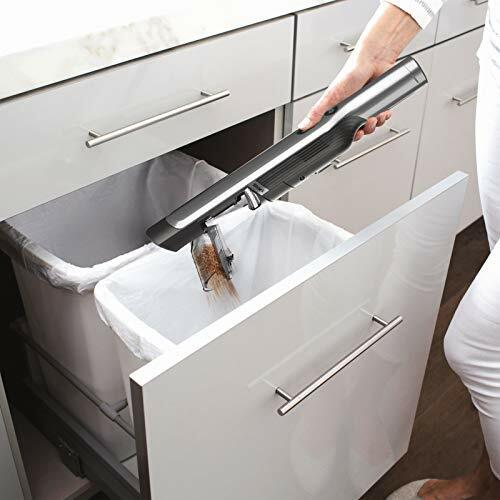 Ergonomic Handle design provides comfortable cleaning and heightened control. 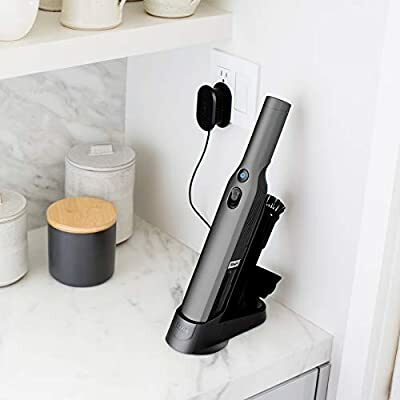 LED light indicates charging status and remaining battery life Hand vacuum maintenance is simple with a detachable dust cup and easily removable filter housing.